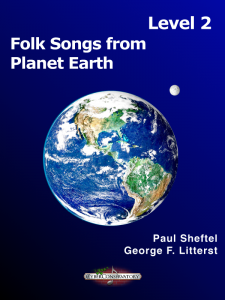 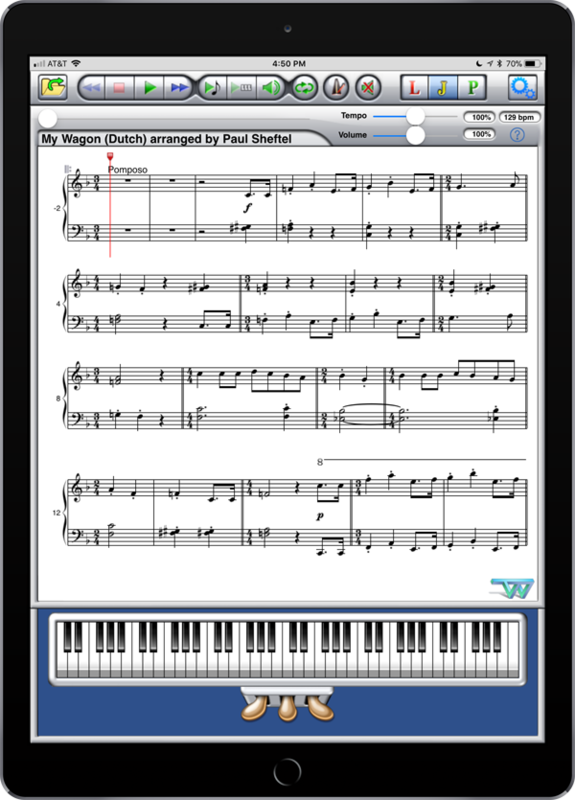 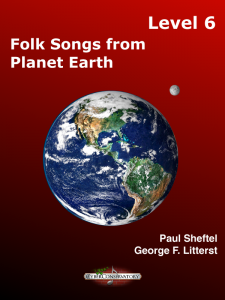 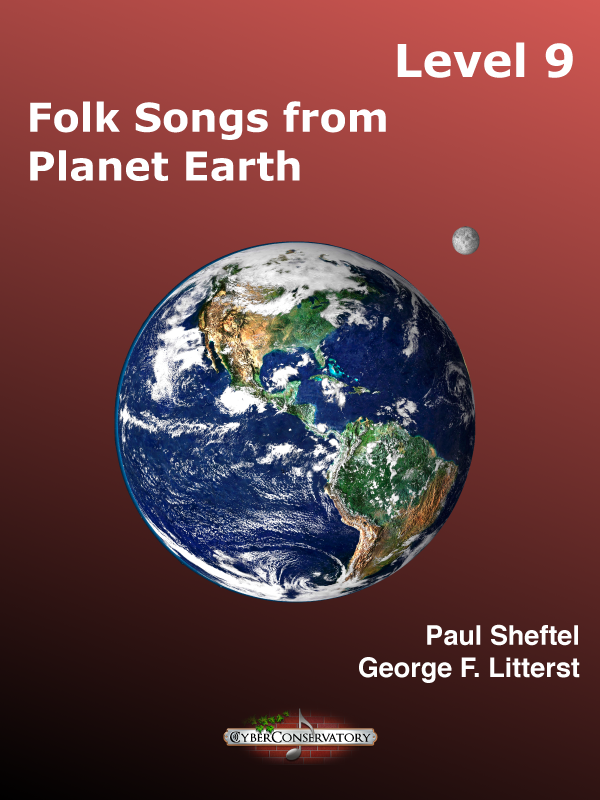 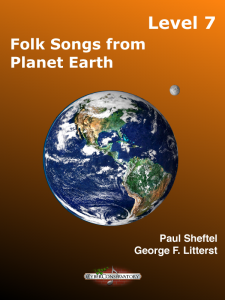 21 folk songs from around the globe, arranged for piano solo with MIDI accompaniments. 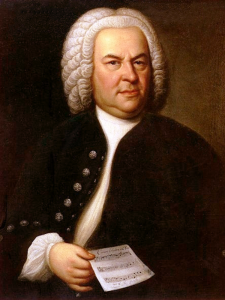 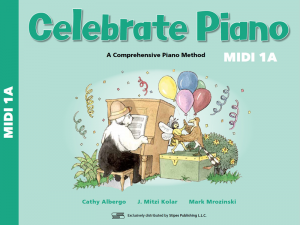 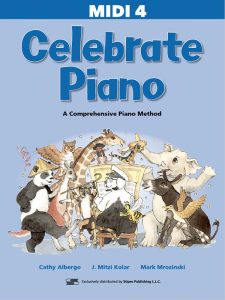 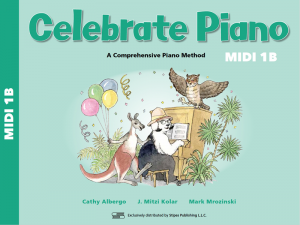 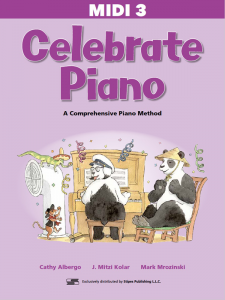 Wonderfully tuneful pieces for early intermediate-intermediate players of all ages. 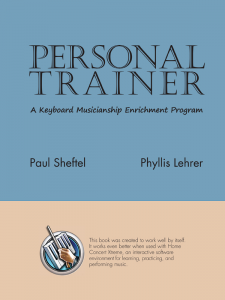 Excellent sight-reading material.